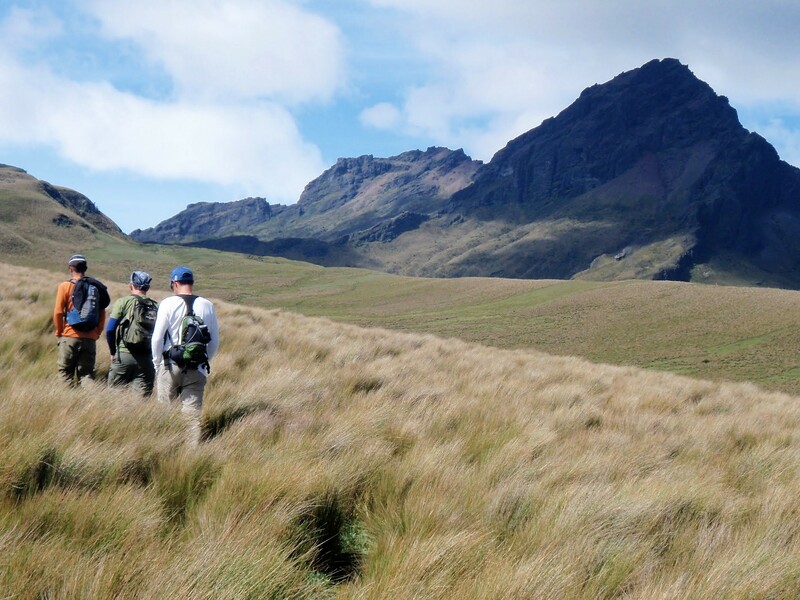 This hiking trip is in a place of exceptional beauty and its designed to enjoy the most beautiful day-climbs of the Central Andes of Ecuador. 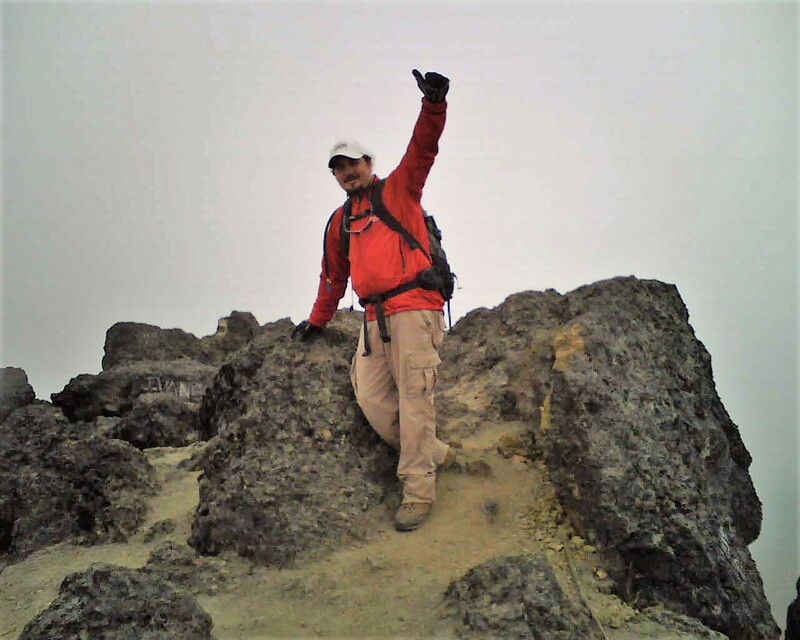 You will explore the native forest of Pasochoa Volcano, the vast highland paramos of Rumiñahui, while learning about the geology, natural and cultural history of the area. 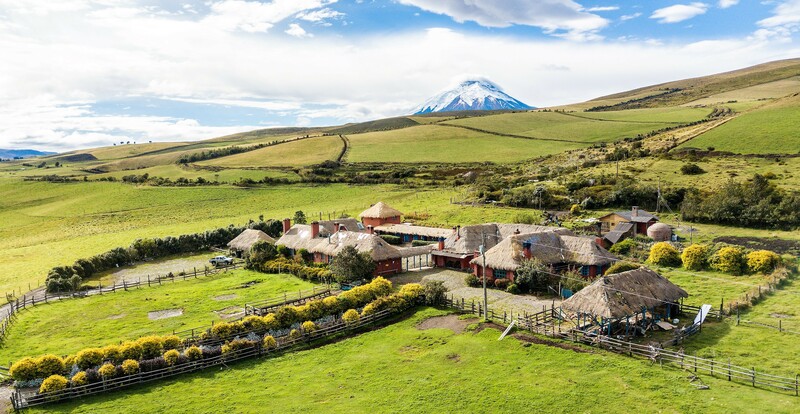 Enjoy Hacienda el Porvenir on the slopes of Rumiñahui Volcano, in a truly privileged position to hike to the worldwide famous Cotopaxi, with its 5,897 m high, the tallest active volcano in the world. 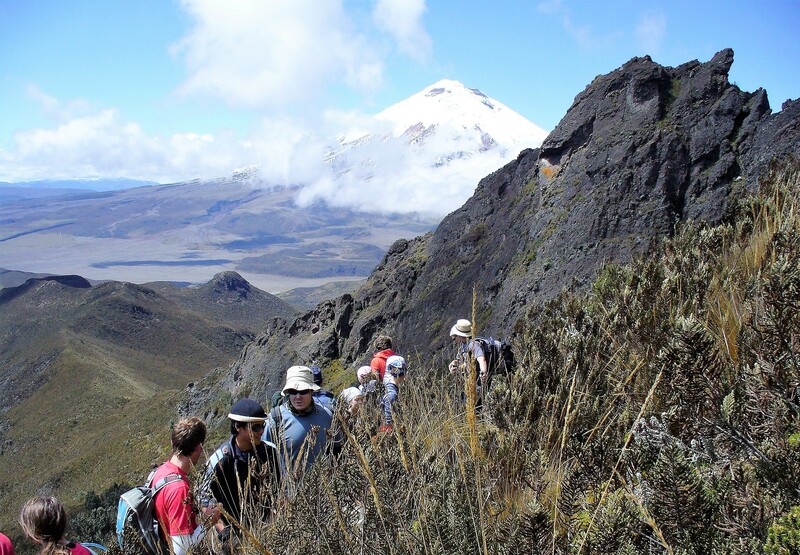 Enjoy hiking the most beautiful volcanic mountains around Quito. 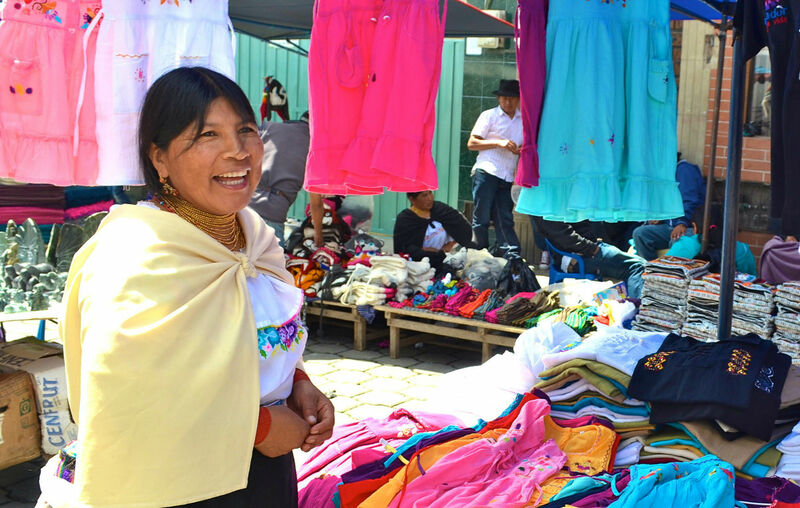 Feel the warm hospitality of the Andean people. 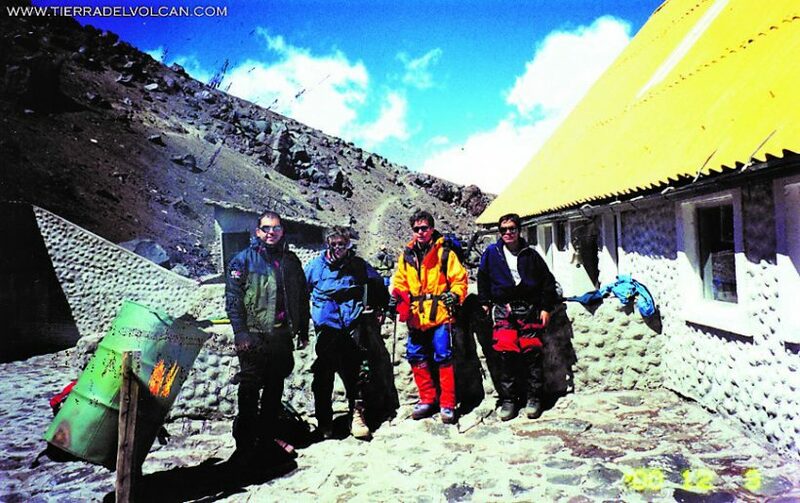 Trekking in Pichincha Buffet breakfast will be served in Hotel Quito, then wil lgo to Pichincha using the cable car, we will go from 2.850 m as high as 4.000m / 13,200ft in a few minutes, our trek here is excellent to work on acclimatization. 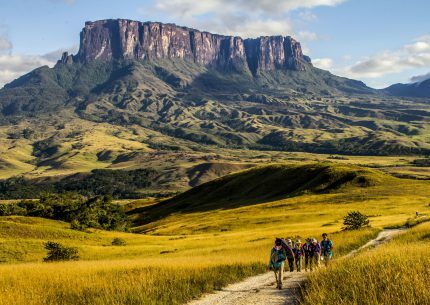 The hike will take 4 to 5 hours (round trip). A box lunch will be provided. 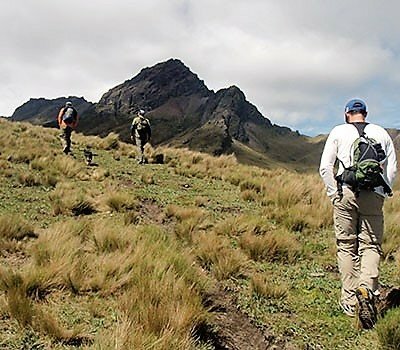 After the trekking the group will travel to Hacienda el Porvenir and a short trekk in the Hacienda trails can be done. (B/L/-). 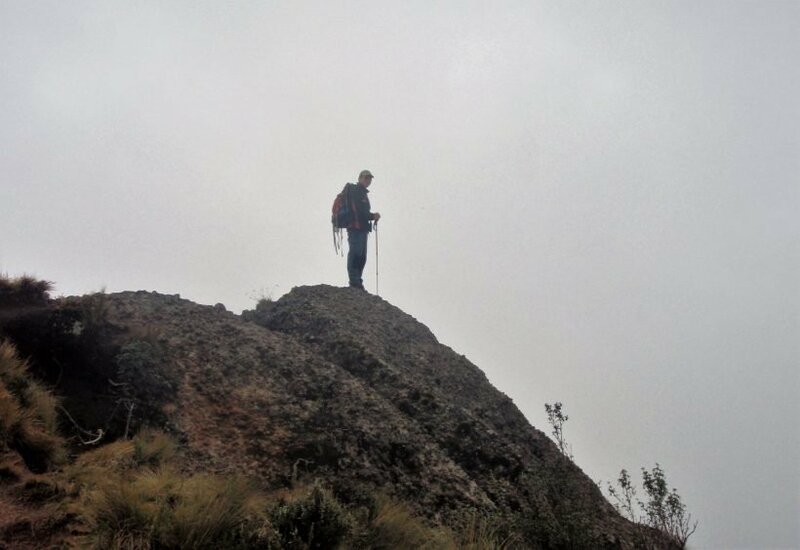 Today our walk will take us on a circuit around Hacienda El Tambo, crossing the Chirimachai Canyon to reach the camp. 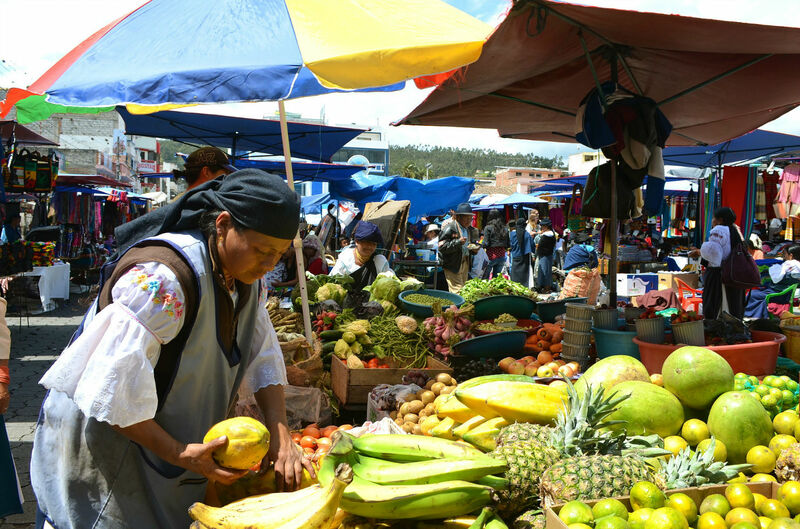 At Chirimachai the climate from the eastern jungle rises to meet that of the Central Andean Valley. 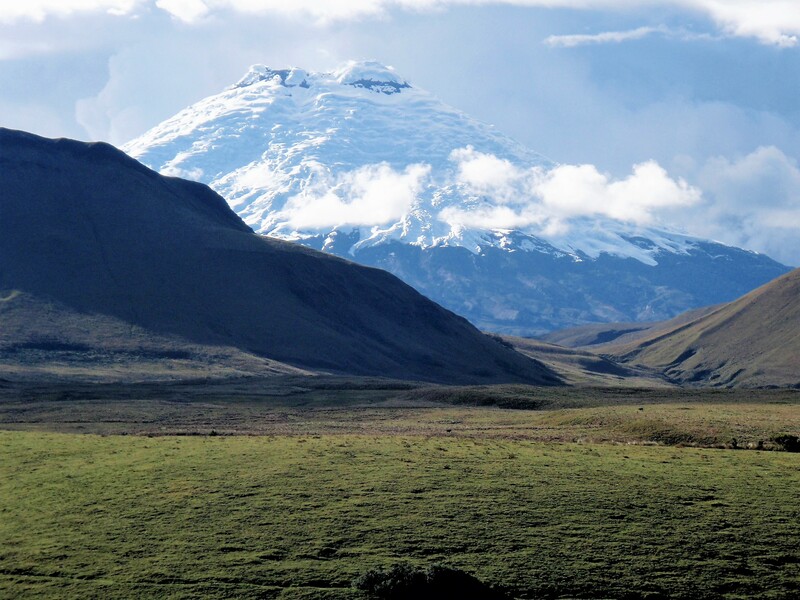 There is a great supply of natural water, straight from the glaciers of Cotopaxi. 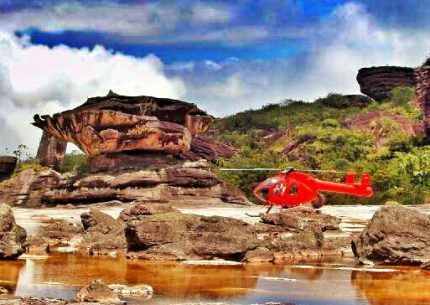 The scenery is truly unbeatable. 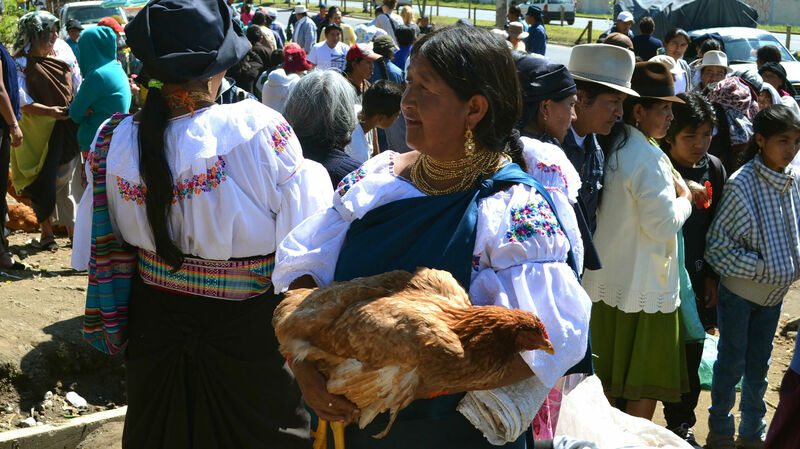 On the walk, we will be accompanied by local chagras on their horses since we pass land where there are fighting bulls. Packed lunch included. 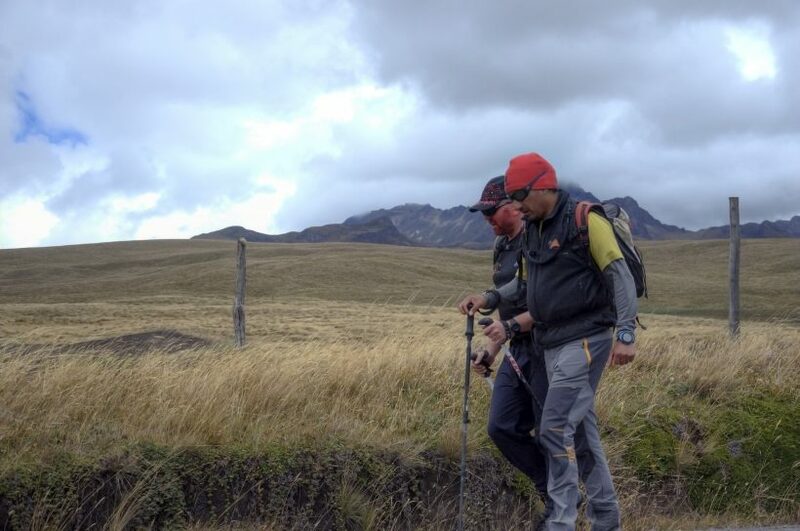 This stretch takes about 6 or 7 hours, and we will go from 4,200 m to 4,000m.In the course of the day, we walk a total of 22.4km.(14miles). Camping (camp tents). (B/L/D). We start out early in the morning, heading westward. 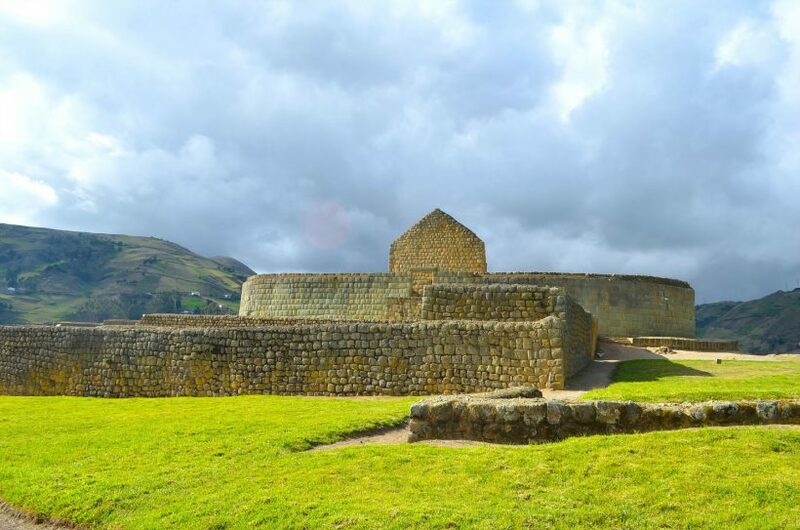 We reach a very accessible, flat path, from where we look over glacial valleys and get some wonderful panoramic views. 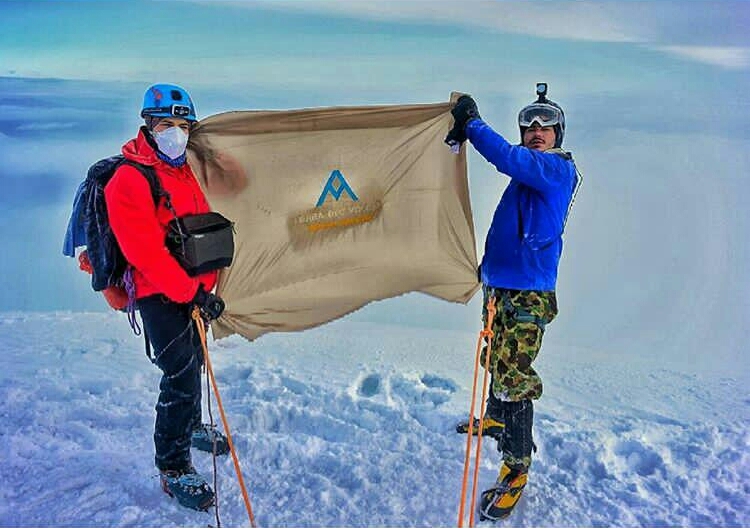 After a7-hour walk, were achour camp at 3,800m. 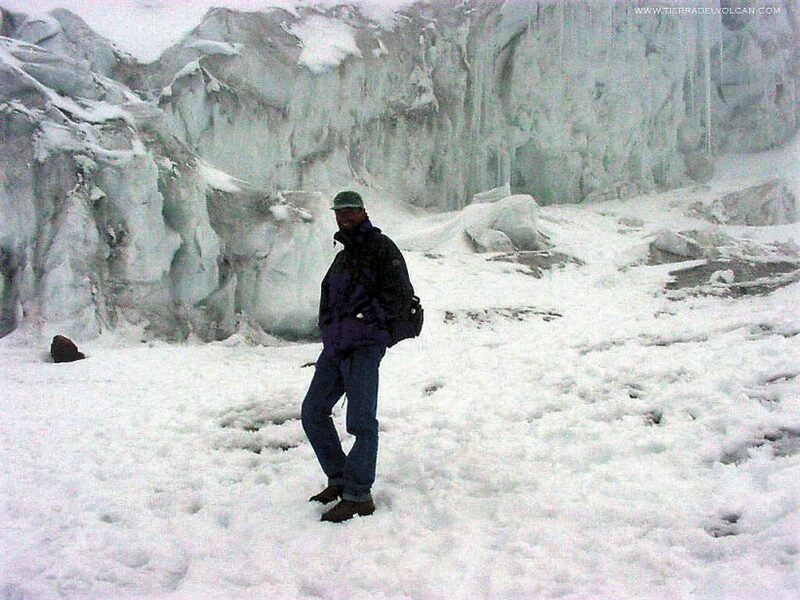 The average altitude of the walk is 3,850m. 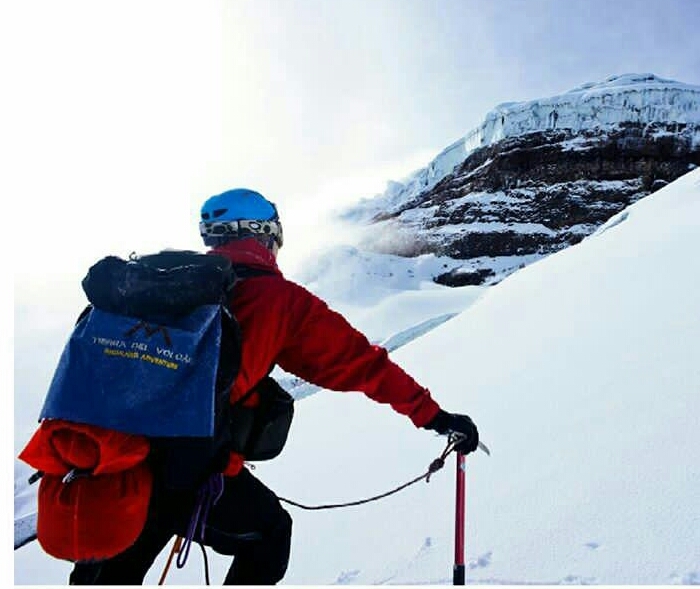 assuring us that we are now acclimatized for our final challenge, getting up to Cotopaxi Refuge at 4,800m (15,744 ft). This day we will have walked 26.4 km (16.5 miles). Overnight at Tambopaxi Hotel or Hacienda El Porvenir. (B/L/-). 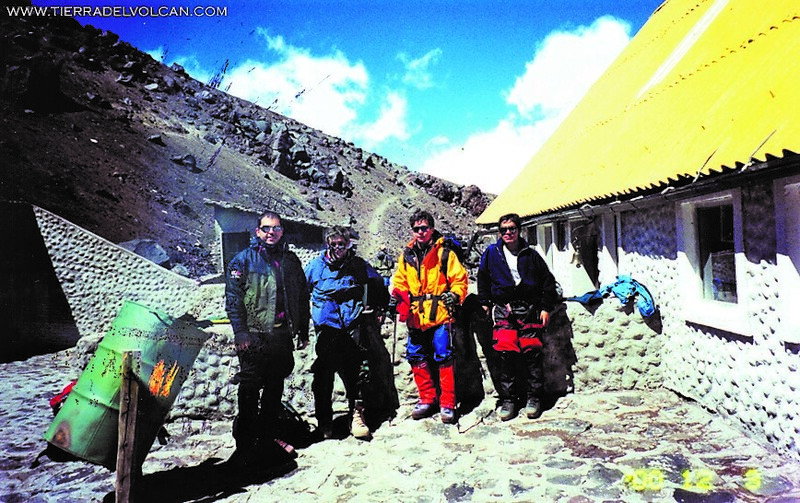 Day 9: REFUGIO JOSE RIBAS. 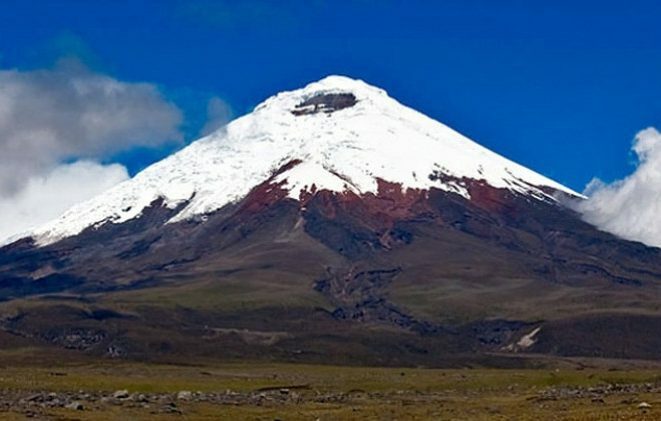 Cotopaxi is considered the highest active volcano in the plane tand with its 5.897 m / 19.342 ft. of altitude is the second highest peak in Ecuador and one of the most beautiful volcanoes to climb in South America. 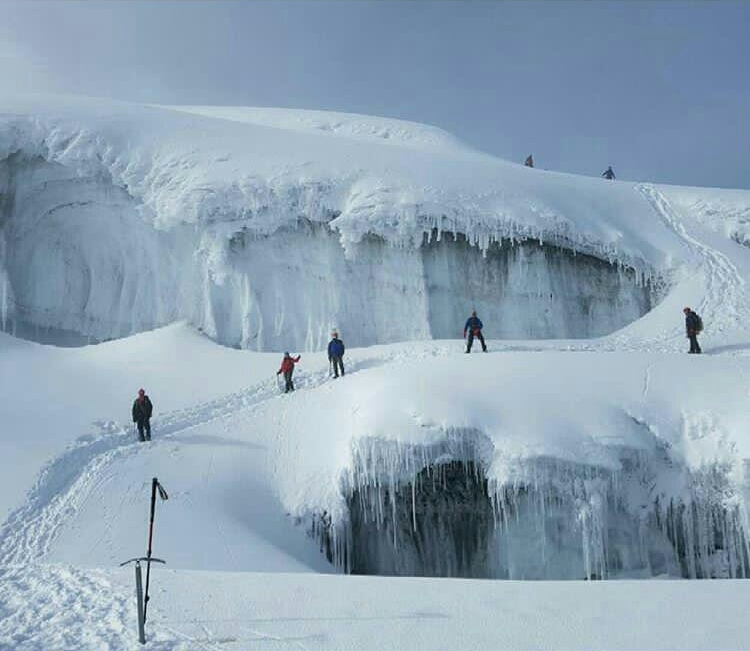 We star the climb to the Summit at midnight and takes form 6-8 hours approx to reach the summit. 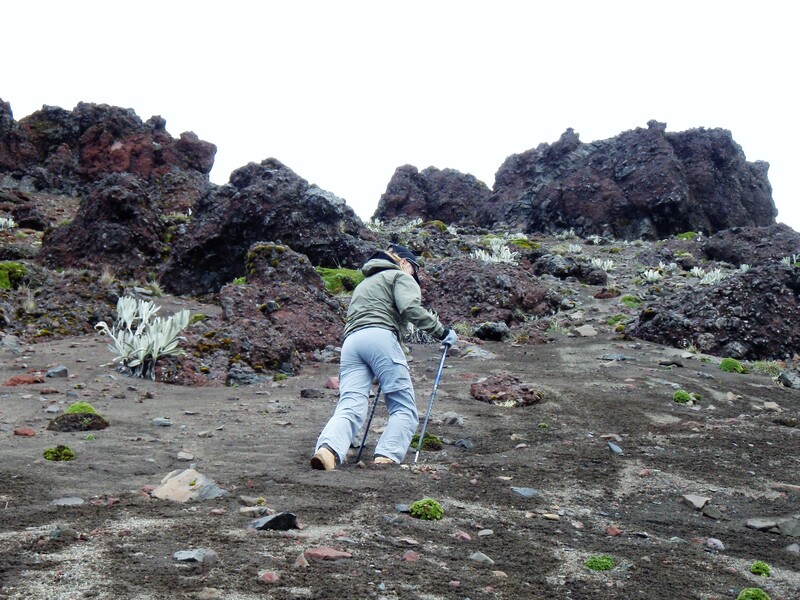 We start on volcanic sands and the glaciers with 30 and 45 degrees of steepness and 3-4 hours to go down to the refugio. 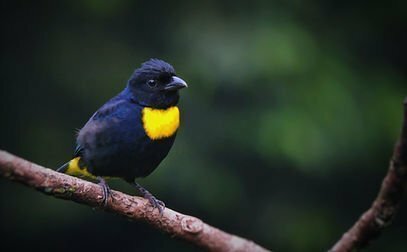 Our vehicle will be waiting for us at the car park and will transfer us to Hacienda El Porvenir. Lunch and hot shower at El Porvenir. In the afternoon you will have time to enjoy our Apu Mountain Spa. 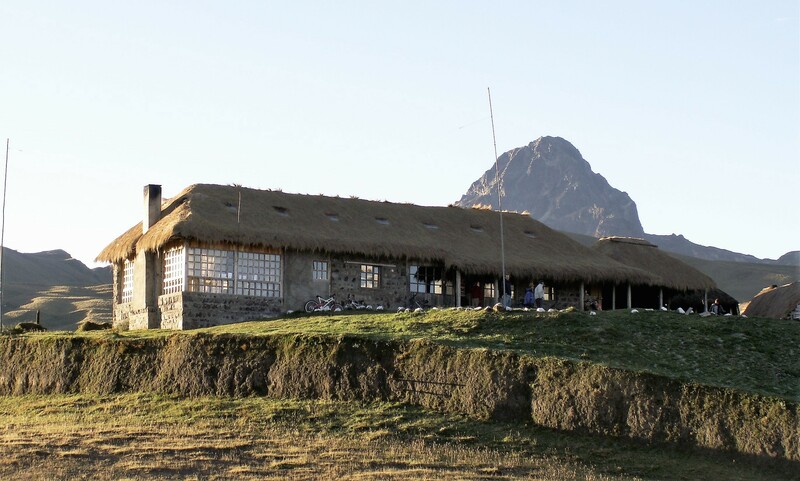 if we spend extra night at el Refugio. 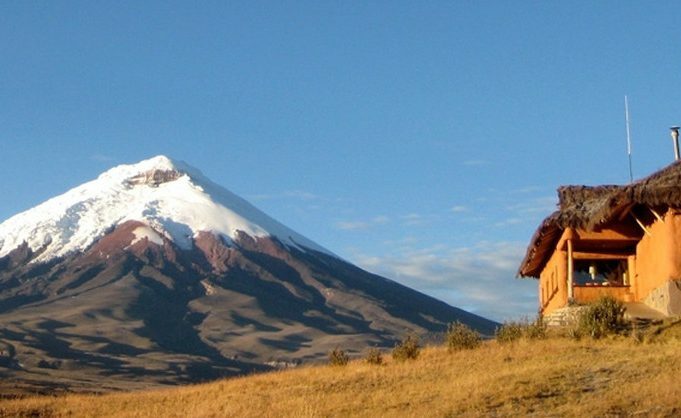 Extra Day (For Another Attempt On The Cotopaxi) Extra day for a second attempt to reach the Cotopaxi peak (in case of bad weather the day before). 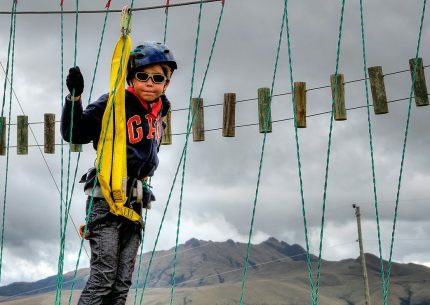 If we have reached the summit the day before we can enjoy one of the many activities Hacienda El Porvenir has to offer, like Horseback riding, hike, mountain biking, cooking classes and more. At night we will have our gala dinner to celebrate the incredible journey that we have lived. (B/L/D). 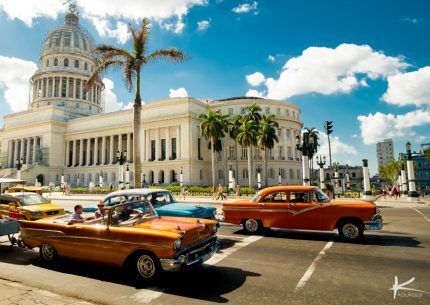 Visit the home of Cuba’s tobacco production, Viñales Valley. 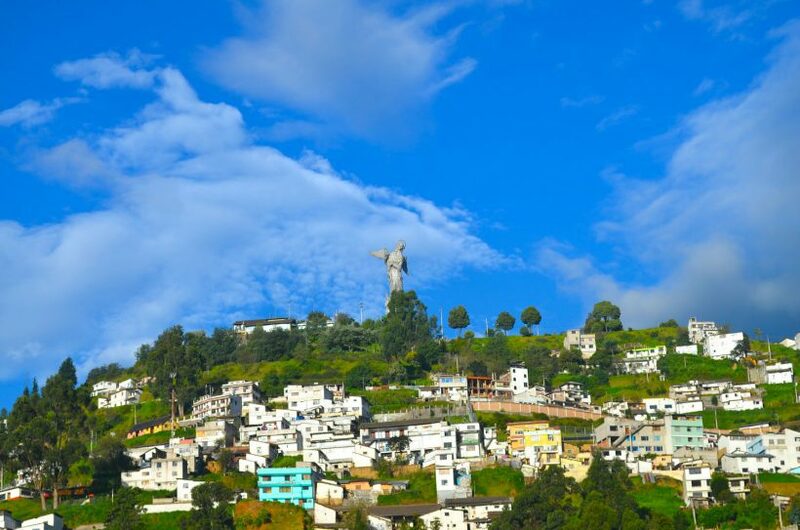 You will see Santa Clara, the city that was related to the great revolutionary. 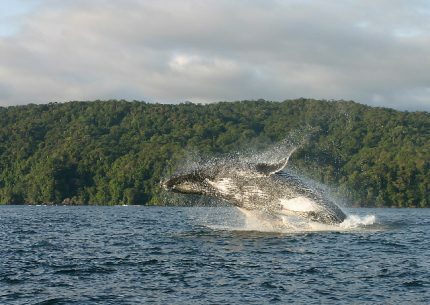 Colombia’s tropical rainforest and Pacific Ocean create the best opportunity do whale watching. Whales come every year between June and October to mate, nurse their calves and enjoy the warm waters.